​To learn more about ​each team member, click on their image below. 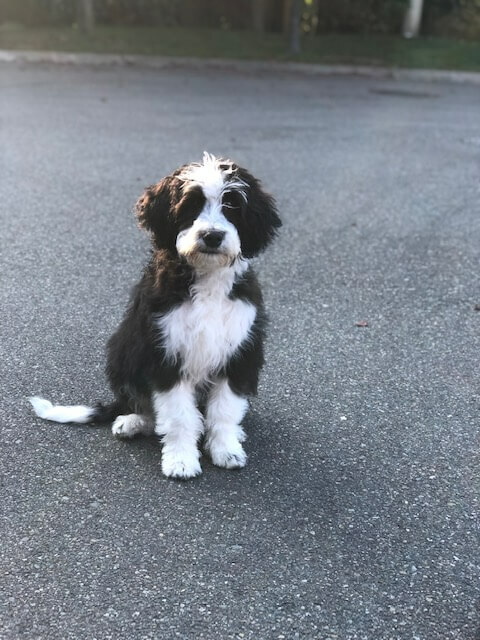 Take a peek in our office and meet our clinic dog, Emmie. Copyright © 2016-2019 by Mõtus Physical Therapy. 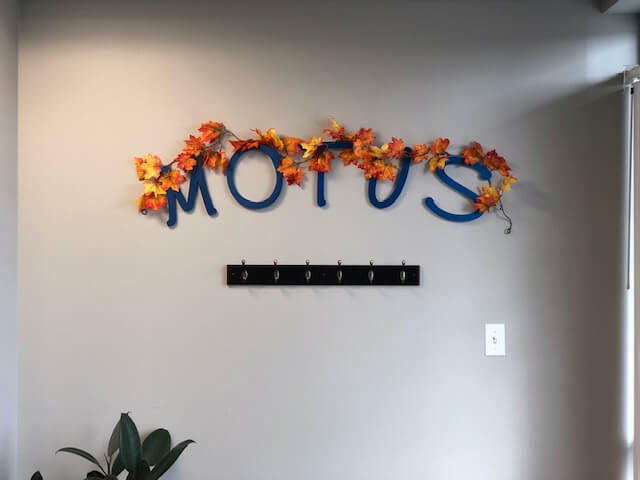 ​Bill Reynolds is a certified and licensed ATHLETIC TRAINER in the state of Washington working at Motus Physical Therapy in Shoreline WA. As an athlete growing up, he realized a need for aggressive and safe sports injury management due to the sports seasons being so short where an injury early in the season could keep an athlete out the entire season. This is where he discovered Athletic Training as a profession. And has concentrated his efforts on being able to return a student athlete as soon as is safely possible to their respective sport ever since. Bill, after completing his schooling from the University of Montana and San Francisco State University joined The Sports Medicine Clinic in Seattle. 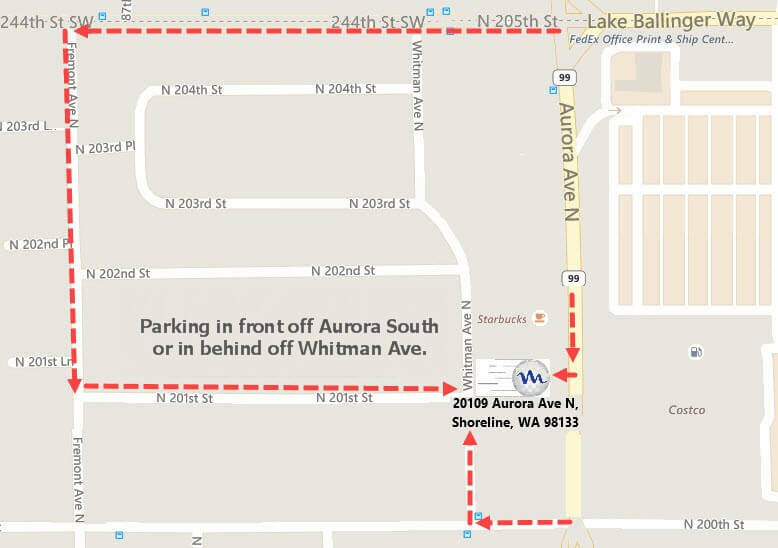 After several years with The Sports Medicine Clinic, Bill opened Harbor Square Sports Medicine in Edmonds Washington. After a sale and purchase by HealthSouth, Bill opened Waterfront Sports and Physical Therapy. 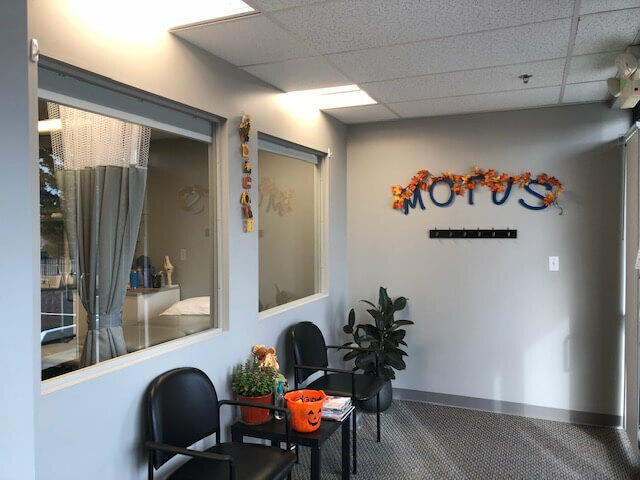 In 2016 Waterfront Sports and Physical Therapy was rebranded and moved to Shoreline WA as Motus Physical Therapy where Bill is currently managing the clinic. Bill has also been the Head Athletic Trainer at Shorewood High School in Shoreline Washington providing injury evaluation, care and rehabilitation to the sports programs for over the past 25 years. Bill has extensive experience working and rehabilitating athletic and recreational injuries and works closely with the sports medicine community to return patients to pre-injury condition. Bill employs manual therapy techniques and exercise programs through a hands-on approach. He has a strong background and rehabilitation experience with sports injuries of the foot, ankle, knee, hip, back, arm, shoulder and extensive concussion management. 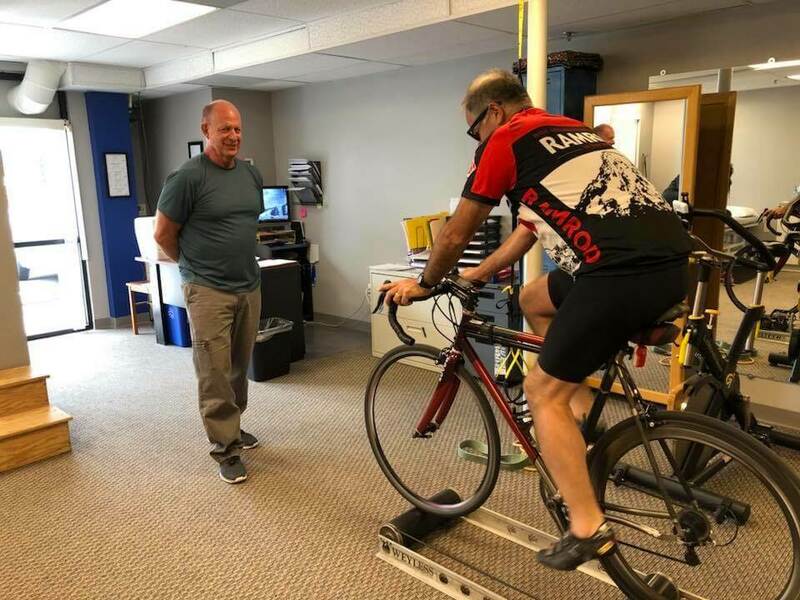 He has focused his career through many hours of continuing education courses and adapting his treatment methods on finding the best methods to treat and manage athletic injuries to reach achieve the goal of a quick, safe return to sport and recreation. His love of sports and healthcare led him provide a perfect blend of care to help people through their injuries. 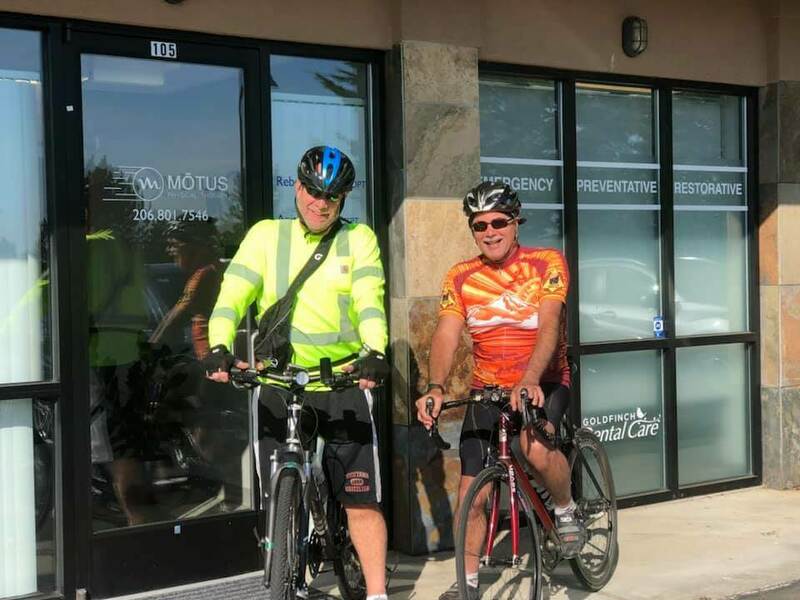 When Bill is not actively treating injures, he spends his time bike riding, enjoying the Montana wilderness, and watching and participating in sporting events. 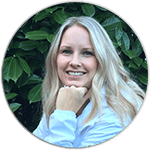 ​Becky has been practicing physical therapy in the Seattle area since 2005. Prior to physical therapy, she worked as an Athletic Trainer at the high school and collegiate levels in Montana and Washington. 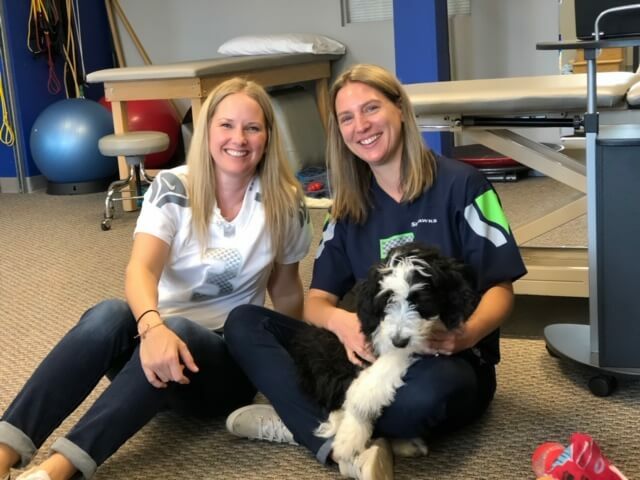 ​Upon receiving her Doctor of Physical Therapy from the University of Washington, she strove to hone her skills in orthopedic manual therapy and has completed the Level II North American Institute of Orthopaedic Manual Therapy (NAIOMT) courses. 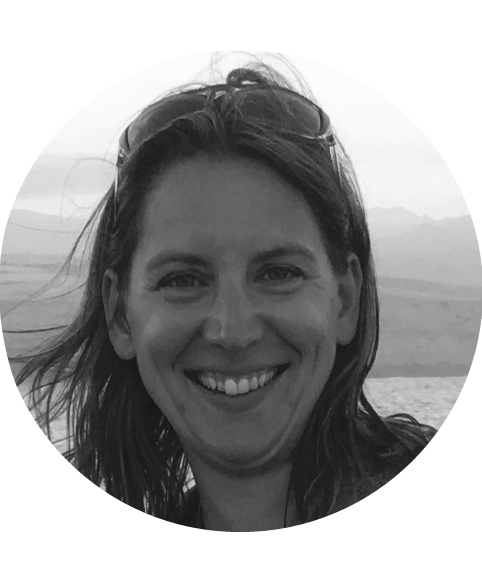 Becky has extensive experience working with individuals of all ages and levels of physical ability. Her passion and knowledge of sports activities allow her to develop and implement effective and safe individualized rehab programs. She specializes in helping individuals recover from injuries as well as preparing them physically for their activities. ​Kristy graduated from the University of Montana with her doctorate in physical therapy in 2008. 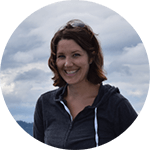 ​She has worked in outpatient orthopedics in the Seattle area for the last 9 years. She enjoys working with patients of all ages and has experience treating various injuries including strains, sprains, fractures and post operative care. She specializes in using manual treatment techniques to address muscle imbalances and bony alignment. In addition, she utilizes exercises to improve her patients flexibility, strength and stability. ​Anita has been practicing physical therapy since 1998. She started her career in her native state of New Jersey, but moved out to Seattle shortly after. 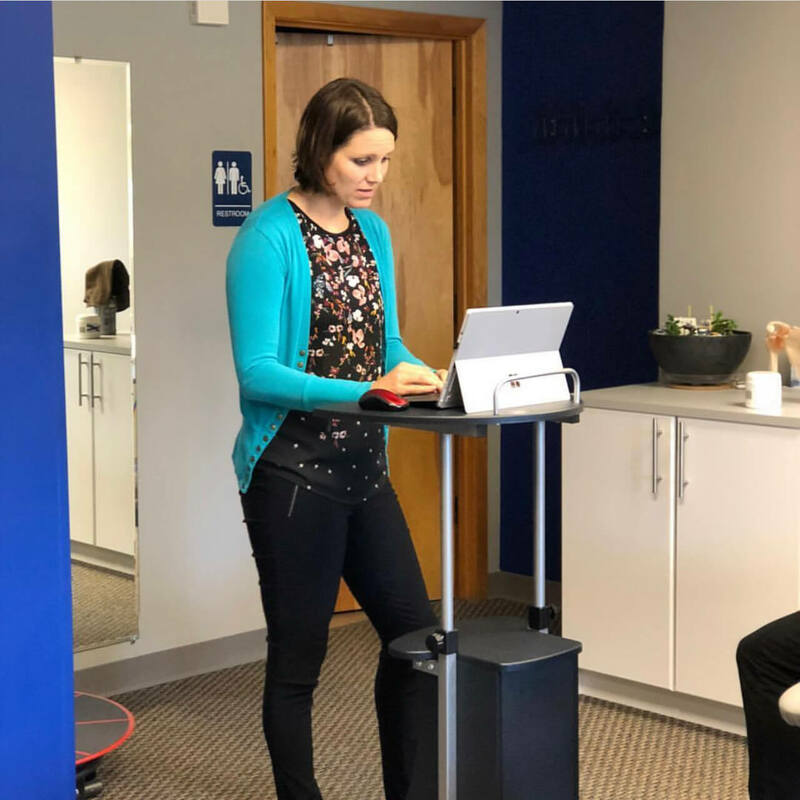 ​Her passion has always been in orthopedics, and in 2007 she became a Board Certified Orthopedic Specialist recognized by the American Board of Physical Therapy Specialists. 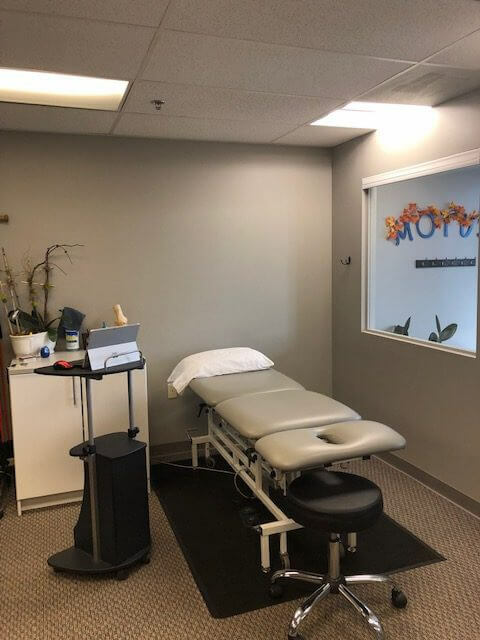 She enjoys treating individuals of any fitness level and any injury, but has a special interest in treating those with shoulder and knee injuries. 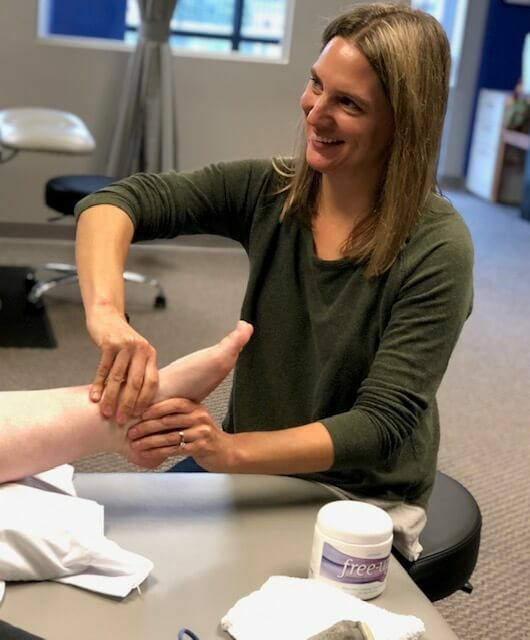 She utilizes various treatment techniques, including manual therapy, Graston technique (instrument assisted soft tissue mobilization), various taping techniques and exercise to get her patients back to health. 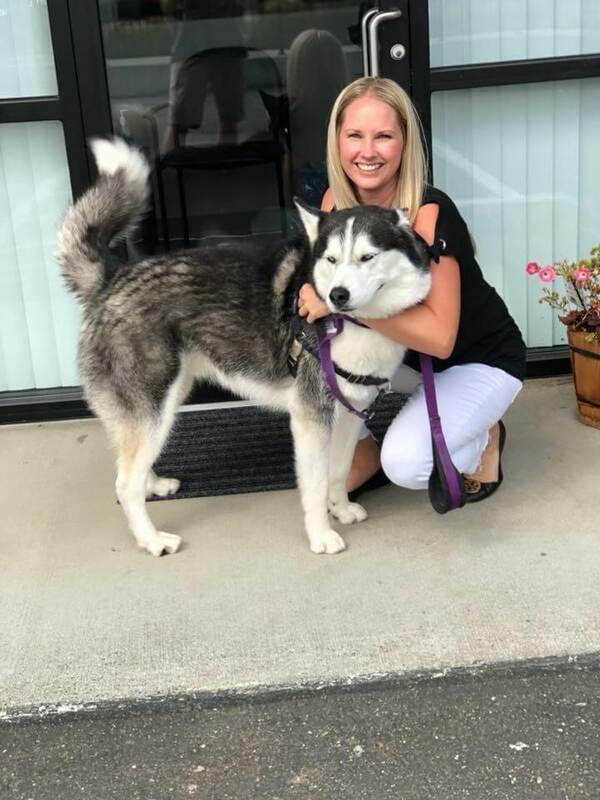 Outside of work, she enjoys whitewater rafting, camping, hiking, music, and chauffeuring her 2 children to and from various sports and activities.